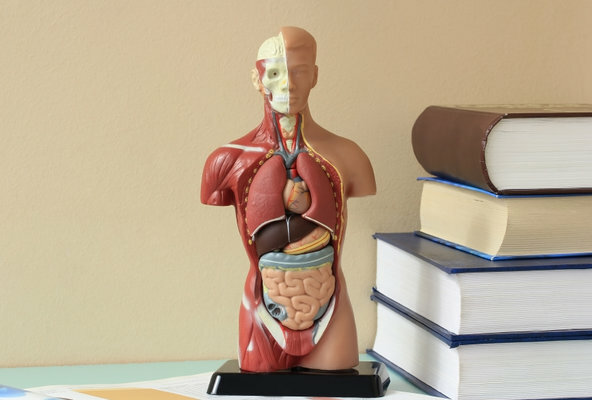 Medical students’ disease — which has also been called “nosophobia,” meaning “fear of disease” — first gained attention in the mid-1960s after the publication of two articles from prominent psychiatric departments. Researchers at McGill University reviewed records from the student health service and reported that 70 percent of medical studentscomplained of symptoms of various illnesses they had studied. Typical was a student who decided he had schizophrenia during his psychiatry rotation but later changed his diagnosis to Meniere’s disease, an inner ear disorder. He had neither condition.